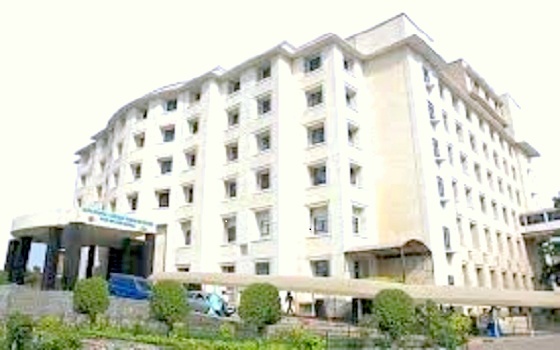 It has an outstanding team of Medical Professionals enriched with international experience. 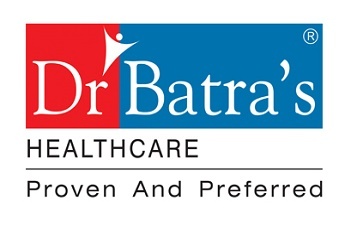 Batra hospital is spread over 12 acres of land & offers a tertiary level care in 42 specialities and has assembled the finest medical talent of Physicians, Surgeons, Nursing Professionals and Technicians. Hospital has 495 beds, 14 Operation Theatres, 112 ICU Beds, 24x7 Emergency facilities, full range of state-of-the-art diagnostic laboratories and a comprehensive rehabilitation facilities. 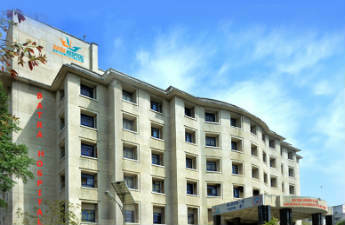 Batra Hospital has a well-equipped Trauma Centre, dedicated Operation Theatres, Observation Ward and Resuscitation Unit, Labour Room, Pediatric Intensive Care Unit and Observation Nursery backed by the most modern diagnostic and support services. 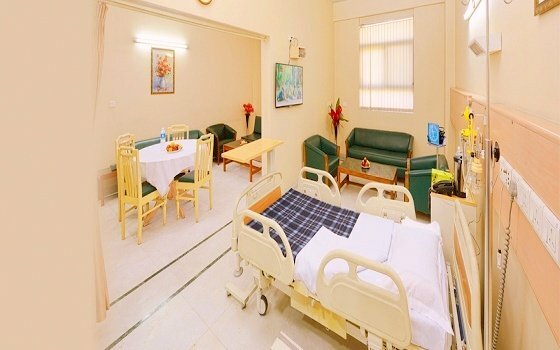 It has a 27 Bedded Medical ICU with state-of-the-art monitoring and ventilator facilities manned by ICU trained residents and in house consultant for round the clock care. ICU has separate isolation rooms with facilities for both positive and negative pressure chambers. Another feather in cap of Dr. Batra’s Healthcare.